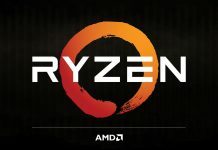 A lot of hardware leaks have shown up since the past few weeks, and it looks like AMD has some big plans up its sleeves. 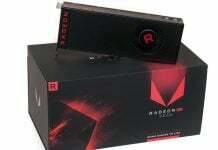 According to some new reports, AMD is working on a dual GPU graphics card based on its Vega 10 platform. It is being said that this new card will be aimed at the professional market. 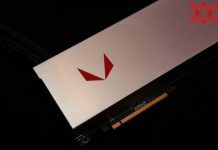 The existence of this new Vega 10 dual GPU graphics card has already been confirmed in a few previous reports. We don’t know a lot about the Vega 10-based dual GPU right now, but we can surely say that it’s going to bring in a lot of business for AMD. As for the configuration, we can make an educated guess by just multiplying Vega 10 by 2. 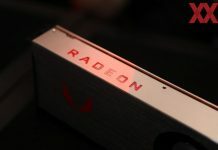 Vega 10 comes with 64 CUs, so expect 128 CUs and 8192 SPs from the dual Vega 10 GPU. You can also expect 32 GB of HBM2 with a massive 1 TB/s bandwidth. There will be around 300W of TBP (Total Board Power). 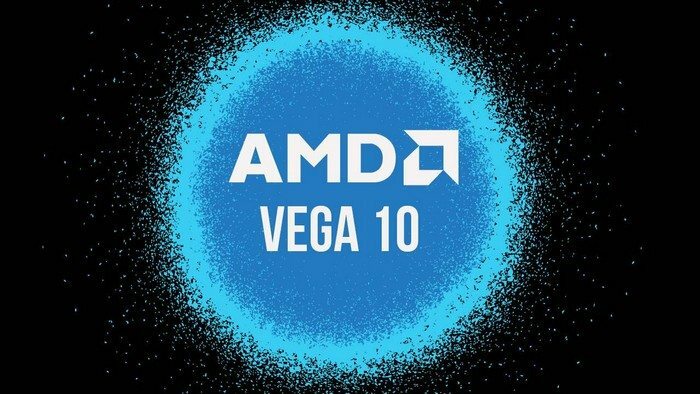 Getting more into Vega 10’s configuration, the dual GPU setup is expected to offer clock rates of 1100-1200 Mhz with 18-19 TFLOPs of power. And oh, you should know that dual-chip setups are usually clocked lower than their single-chip siblings. Considering the fact that Nvidia isn’t in the habit of making dual GPUs, the new AMD Vega 10 dual GPU card will surely give a fierce fight to the Nvidia GP102 and P100 based chips. On paper, a Vega 10 dual GPU easily burns the P100. Of course, real world performances can be quite different, as both the cards get completely different architectures. So if Nvidia does decide to give a fair fight to AMD, the former may get slightly ahead in terms of performance. But even then, AMD will win the business with its aggressive pricing. 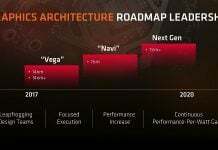 As for the release date of the new dual Vega 10 GPU, it is being said that Q2 2017 is our best bet right now. Of course, a demo can be expected by the end of this year. 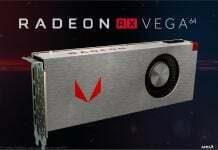 Let’s wait for more details to arrive so that we can make more educated guesses about the Vega 10 dual GPU. What do you think about this piece of news? Comment below.